Nearly two hundred taxi firms in the UK and Ireland have switched to Autocab from another system. That is more than any other on the market. This is testament to Autocab’s leading role within the industry. 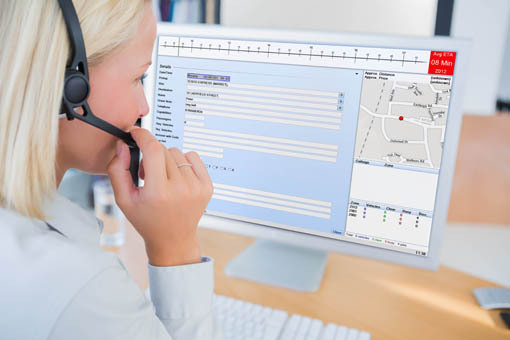 Many firms in the UK prefer Autocab over other system providers for the reliability, usability and profitability values. Mayday Cars in London, are the latest firm to switch to Autocab. They did so after encountering a host of issues caused by their previous system which unfortunately led to drivers leaving and a loss of business. With extortionate support costs Mayday Cars were left with little choice but to look elsewhere for a solution. They required a solution that would not only rectify the damage but enable them to compete with the best. They found that solution in the form of Autocab Ghost dispatch software and PDA data head.